Gevork Arutyunovich Gevorkyan was born on 10 September 1950 near the border with Turkey, in a small village Shenavan (rich district), Armenian Republic. In 1971 he finished the P. Terlemezyan Art School and in 1980 graduated from Yerevan Art Academy, the Department of Sculpture. Since 1982, G. Gevorkyan has lived in Ekaterinburg. 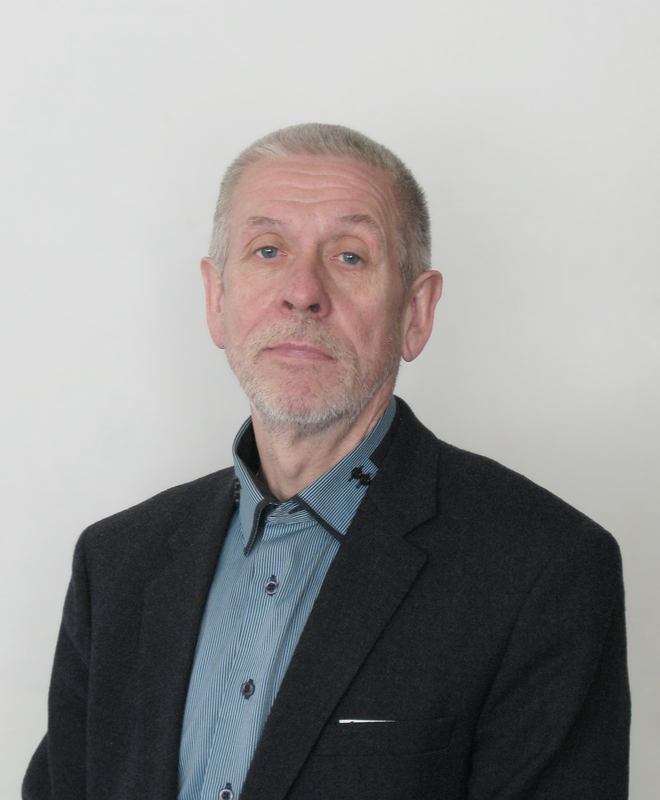 He has been a member of the USSR Union of Artists since 1982, and a member of the Russian Union of Architects since 2009. He participated in various exhibitions, international, Russian, regional, and local. G. Gevorkyan is a winner of numerous competitions, Honorary Artist of the Russian Federation, professor at the Ural State Academy of Architecture and Arts, and Tatishchev and De Hennin Prize winner. Yelena Yuryevna Krutskikh. Architect. Member of the Russian Union of Designers. Graduated from the Sverdlovsk Architectural Institute. Held classes in the Drawing specialized department. Currently holds the director position in the architecture and design studio “Art dialogue”. Author of the book “Interior of your home” which has become a training manual for students of architectural higher institutions and for people taking interest in interior design. Has over 20 of teaching experience in the Architectural academy. Has undertaken more than 300 projects. The latest major work is the project for reconstructing the interiors of the mansion “Merchant Sevastyanov’s House”, the former Labor Unions House (currently the residence to the Governor of the Sverdlovsk region). 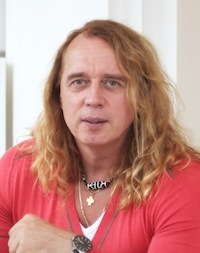 Dmitry Viktorovich Litvinov. Designer, graphic artist. Member of the Russian Union of Designers. Graduated from the Sverdlovsk Architectural Institute, Industrial Design specialized department. Worked as an art editor for the “Ural Pathfinder” magazine. Published books and magazines, illustrated over 60 books. Graphic artist. His works are in private collections not only in Russia, but also in France, Germany and the USA. Held classes in the Drawing specialized department. Currently holds the art director position in the architecture and design studio “Art dialogue”. Has undertaken more than 300 projects. The latest major work is the project for reconstructing the interiors of the mansion “Merchant Sevastyanov’s House”, the former Labor Unions House (currently the residence to the Governor of the Sverdlovsk region). Valeriy Granovskiy was born on 26 of August 1954. Served in Navy. Studied in Kaspian Navy Academy and then in Kazakhstanian Politechnological Institute of V. Lenin, faculty of geological prospecting. Further he studied in Advanced school of economy “Continent Nord” (Germany-Russia). Attended courses of business administration for top managers in Holland Company “Time Management”. In his spare time he had interest in arts and gemology. In 1985 he started his own business. Valeriy was founder of “ISKER” company of the jewelry and porcelain goods production. He was one of the organizers and the sponsor of art stream “Green Triangle” in Almaty Kazachstan. Mister Granovskiy was the sponsor of exhibition of Kazachstanian Artist which was held in Berlin, Germany. Also he was the owner of Art and foto gallery “Foto erotica” in Almaty, Kazachstan. In 1993 Valeriy opened a manufactory of jewelry in Deli, India. Next he became co-owner of “SAVA” company in Cambodia that exported rubies and sapphires to Europe. In 2004 Altitude Company was founded by mister Granovskiy, in Bangkok, Thailand. At the same time he was developing Alttico brand in Kazachstan. This brand had participated in many exhibitions and defile. In 2010 Alttico was featuring in fashion show with the demonstration of its’ jewelry sets organized by World Fashion, that was broadcasted to Europe, USA and Russia. Later the company became the organizer and co-founder of gemological service Kazachstan. Furthermore Alttico has developed and established standards and methodical materials to certify gem stones and jewelry. Also the teaching material and collection of jewelry stones were prepared for the opening of gemological school of Almaty. 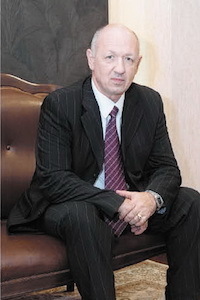 In 2009 Valeriy Granovskiy became the General Director of Gemological Center in Kazachstan. In 2010 he established “De Grany” generic company with the same name brand in Bangkok, Thailand. From the beginning of Valeriy’s career (1985) he decided to introduce to the market the jewelry that is individually ordered and made from a sketch to high-end. The concept of Valeriy’s company is to create a unique jewelry that will be a family heritage. Besides administrative duties Valeriy also has been creating jewelry design, selecting gem stones and developing technology for jewelry production. Director of the Sverdlovsk school of art named after Ivan Shadr. Honoured Cultural Worker of the Russian Federation. exhibit in administrative and public buildings of Yekaterinburg.